EVP Extreme Vehicle Protection 360 Degree Full Car Cover Storage Bag for Flood Protection | Car Flood Bag | California Car Cover Co. Your ATV, classic car, or slick modern ride deserves protection from any weather that may threaten it. 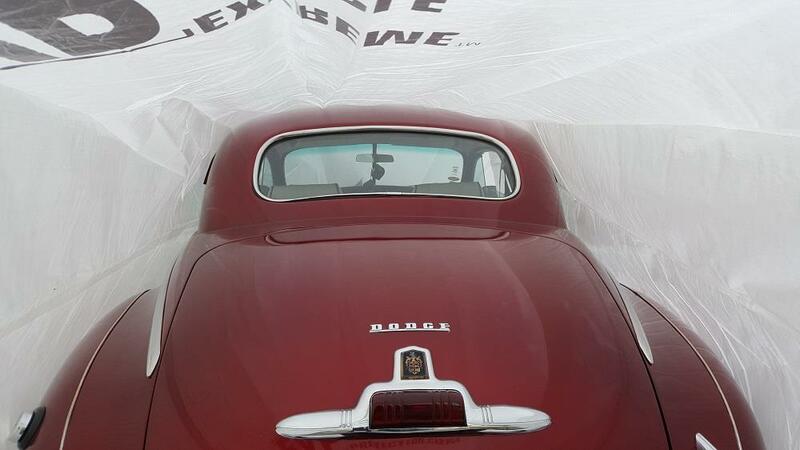 Our selection of Extreme Vehicle Protection (EVP) car covers offers full body coverage needed to keep your vehicles scot-free. Once your rig is secured, your thoughts go from worrying about potential damage to planning your next outdoor adventure. An EVP bag offers comprehensive protection for whatever you drive. With multiple sizes to choose from, you have the capability to protect your entire arsenal of horsepower. Regardless if the threat comes from above or below, what’s inside remains safe from the outside threat. Designed with Hurricane Sandy’s devastating romp through the Atlantic on the mind of the inventors, these covers withstand extreme rising tides. 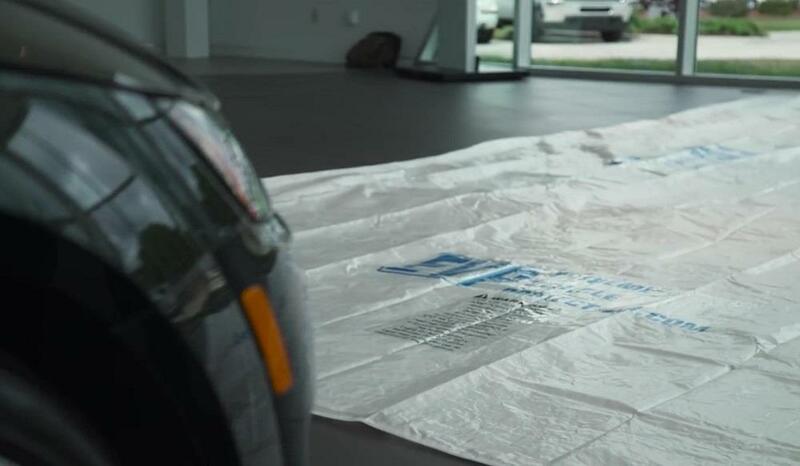 The tear resistant material protects your vehicle from minor debris, and the secure seal prevents any water from getting inside and damaging paint or interiors. 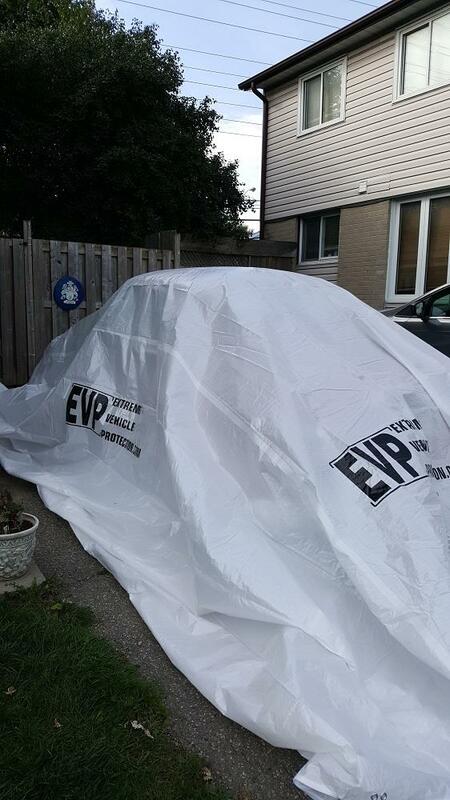 An EVP car cover brings extreme car protection for extreme weather. The bag protects from natural outdoor wear with the assistance of a water-absorbing desiccant for longer term storage. Whether it’s an ATV that can sit out back when not in use or one of your other favorite rides, weather won’t affect it so you can be engaged with other pastimes. Even if the weather isn’t threatening to what you relocate, your garage or driveway regains room for seasonal projects and other vehicles. 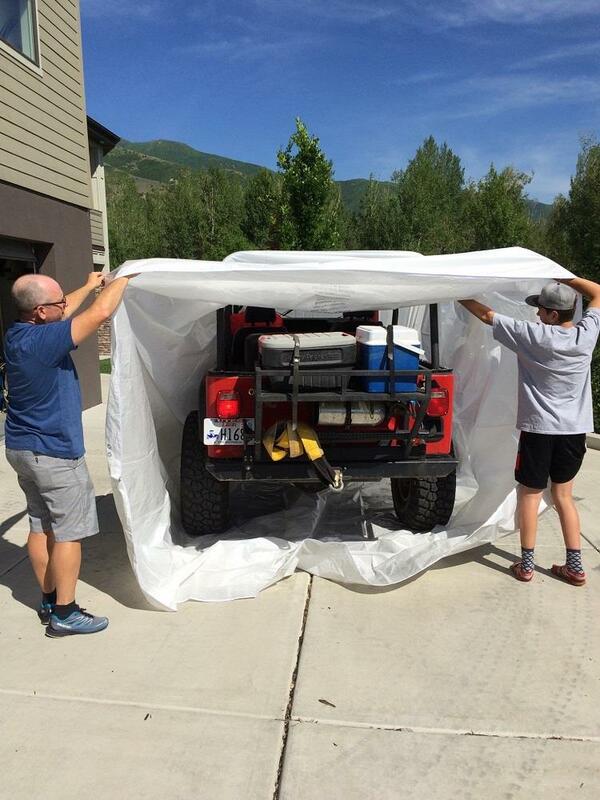 These car covers are reusable. Like every protective cover, however, they may lose effectiveness after several major events. When the time comes for replacement after weathering a few storms, they are compromised of fully recyclable plastic components. You can help maintain the beautiful outdoors with the same product that maintained your ride. 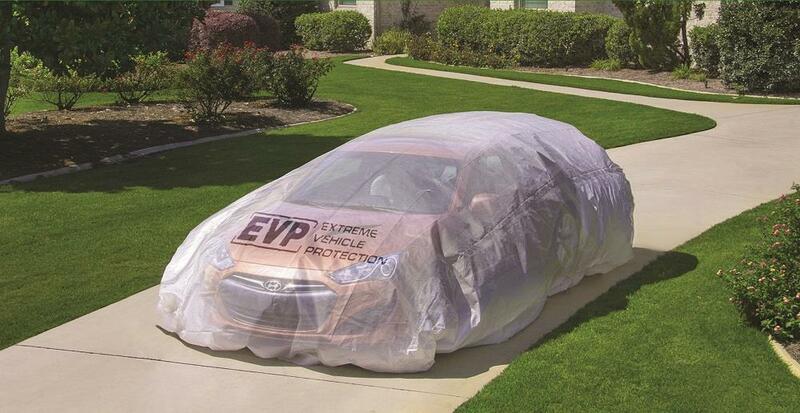 An investment in EVP car protection now means less hassle when bad weather strikes. Your vehicles can be zipped up and secured while you focus on protecting everything else. Time is valuable in those situations, and you gain it by being prepared. 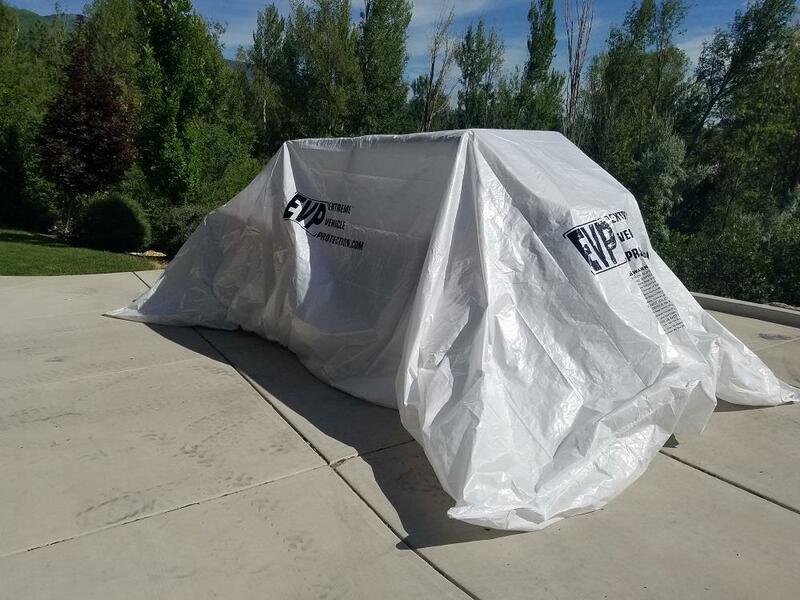 The EVP car storage bag offers dry storage and flood damage protection when a rising tide threatens your ride. Easy to setup and use, simply pull your vehicle into the bag, zip it up and walk away, all in less than 5 minutes. At less than half the cost of the average insurance deductible, it's the most economical choice of protection for the automobile available on the market. 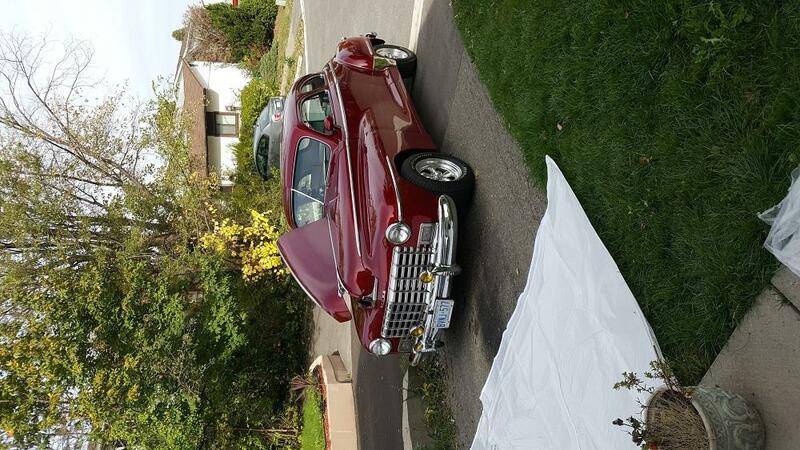 Protect your personal vehicle, classic and custom vehicle or commercial fleet with ease. The high density material is tear and puncture resistant to help prevent failure under the approved conditions it is intended for.